How to Write Profitable Ads and Sales Letters! Who else wants to discover the breakthrough secrets of writing moneymaking sales letters and ads that convert doubtful readers into fanatical buyers? Now you have the opportunity to earn up to 6 figures in a year and multiply your profits to gigantic proportions! Professional copywriting is one of the most fulfilling and highest-earning professions in the world. By writing simple sales messages, you can easily earn around $50,000 to $350,000 (or more) in a year! Even if you're just a beginner in the field of copywriting, it's easy for you to make 4 figures by writing a single sales letter. Perfect for someone just getting started. Learn and take your skills to the next level in an easy to follow system. 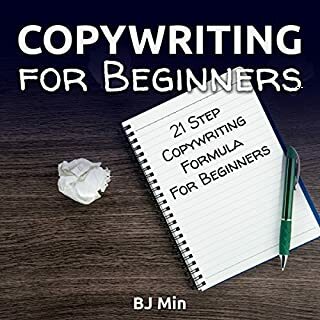 In this guidebook, you are going to learn everything that you need to know in order to start your copywriting career as a beginner. You will learn how to get started, whether you would like to do this on the side or as your new career choice, as well as how to find your first job, working with a variety of clients, learning how to craft quality content that your clients will enjoy, and some of the best tips to help you plan a sustainable strategy for long-term success. 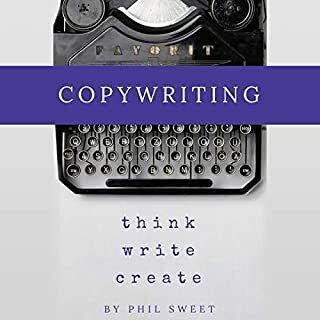 This book is helpful for marketers, bloggers, entrepreneurs, and anyone interested in what exactly copywriting is and how to excel in this line of work. 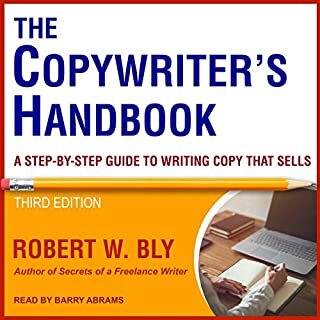 Users of these professional guidelines for copywriting can get the most excellent support to write copy to sell products or services online for profit. One should persuade your visitors to take further actions to make a purchase from you rather than from your competitors. 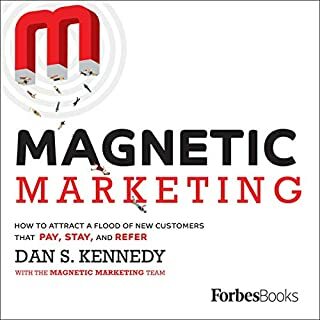 If the principles of persuasion, action, desire, and motivation are applied in your copywriting, one can be sure that it will bring positive results. Learn how to write killer sales copy! 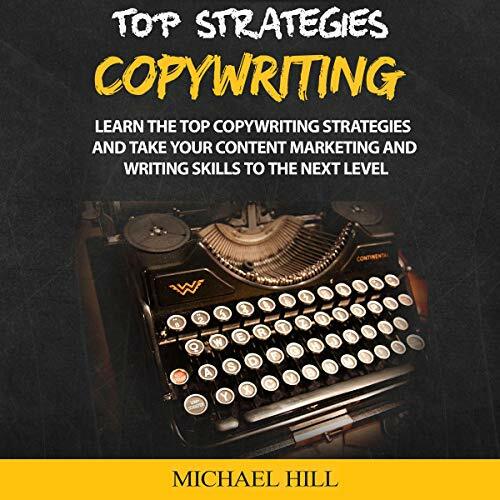 This book Learn the Top Copywriting Strategies and Take Your Content Marketing and Writing Skills to the Next Level is really amazing and i just loved it totally!! very helpful. 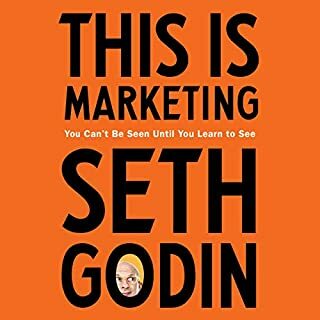 I really love this book.This guidebook is going to provide with the things that should do to become an epic copywriter.Even if you have never worked in this kind of field before it is a good idea to check out these basics so that you can turn brand new career into something that is fun and well worth time. While informative, this was boring, stale, and made me far less inclined to pursue Copywriting. 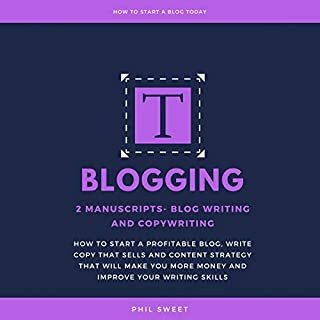 I highly recommend this handbook to any one wanting to learn to write, as well as any one writing and wanting to improve there skills. This book seems like a more drawn out explanation of what copy writing is, but doesn't really provide anything that's not common sense. There are no examples of what's good or bad, there is no real history of good campaigns. While I didn't expect a tonne of story with how long it was, I expected more exciting stories and examples.